I’m often asked to recommend cameras and whether one model is better than another because it has a bigger zoom lens. And I reply that, generally speaking, the best way to zoom into a scene is by using your legs. It's also the cheapest option. Take the image above and first two below at the recent wedding of Hanna and Bosco at Hotel Marqués de Riscal, Elciego, Basque Country. They’re all taken with the lens set around 30mm. The first shows the overall setting and the amazing architecture of Frank Gehry’s building. The second is of those present and the third as Bosco comes over to thank his brother after a moving speech. I could have stayed where I was and used a telephoto lens for the second and third shots but I doubt I’d have obtained an image that conveys the emotion of the moment while keeping the context and even a bit of the dusk sky. And that is so key to my style of photography. I do carry a telephoto lens with me at weddings which is used mostly for the portraits of the couple. When I get back home, I typically find I’ve taken around 50 images with the telephoto and 950 with the wider angle lens set at 30-50mm. The albums are here and they're great. A thousand thanks for everything; your professionalism and understanding. 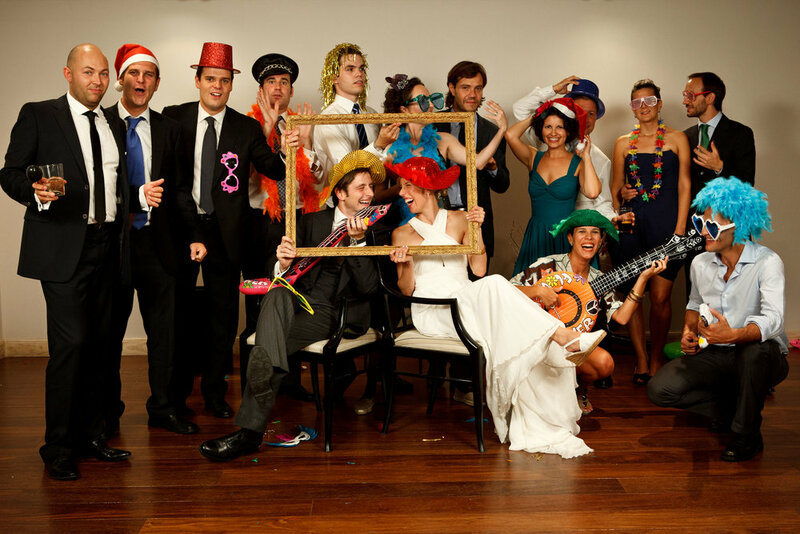 We'd recommend you to anyone getting married in Alava.